Florida investigators are trying to figure out how a four-year-old boy got a hold of his mother’s loaded gun and shot her. The mother heavily promoted gun ownership on Facebook and had previously posted about her son getting “jacked up” to go shooting. Jamie Gilt was driving down State Road 20 to pick up a new pony on March 8 when she was shot in the back by her son sitting in the backseat, forcing her vehicle and a hitched horse trailer to stop in the middle of the traveling lanes, according to officials, WJAX reported. 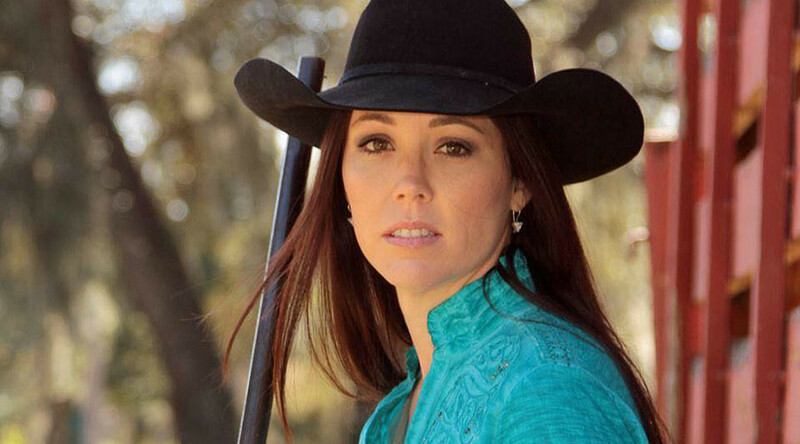 Both her personal Facebook account and a public page she set up, "Jamie Gilt for Gun Sense," have been deactivated. Police had the toddler’s mother rushed to UF Health hospital in Gainesville, where she was reported in stable condition after taking a shot from a .45 caliber handgun. How the child managed to gain access to the gun is a matter of investigation, but no charges have been filed yet. The mother will be interviewed before any next steps are considered. "This is definitely not a criminal event. This is an accidental shooting," Capt. Joseph Wells of the Putnam County Sheriff's Office told reporters. It is a misdemeanor in Florida to keep or misplace a firearm where a child can have easy access.